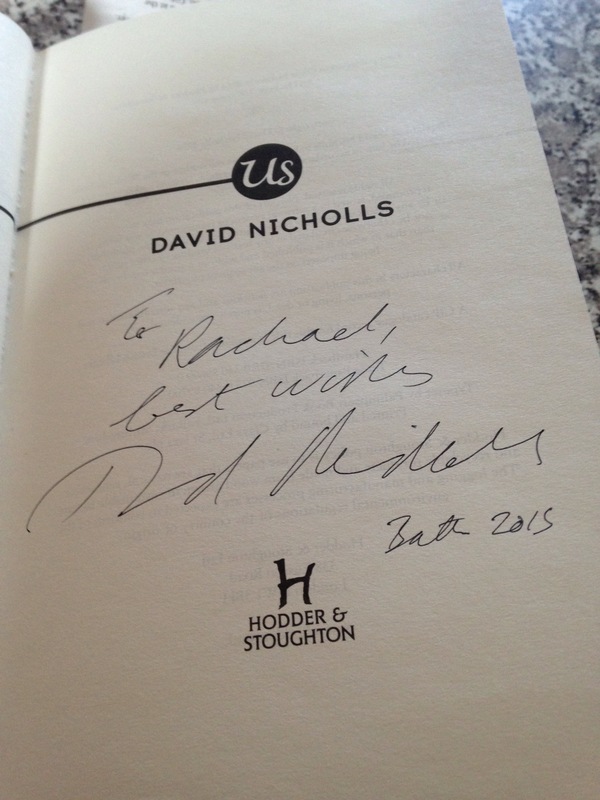 I bought US in Bath and got David Nicholls to sign it. A novel that I love. I’m pretty forthcoming about my preference for nonfiction over fiction. It’s hard for me sometimes to get into a story that isn’t about real people. I realize that I’m probably just reading the wrong type of story. But I think I made a major discovery this week. I just finished Us by British author David Nicholls and I loved it! It’s funny and poignant and insightful. One minute you’re laughing, and the next minute you’re blown away by some universal truth that the narrator reveals. It’s brilliant. Why don’t I read more books like this? Books with humor and poignancy. I remember feeling the same way when I read The Wrong Boy by Willy Russell (again, another British author). I may be on to something…are funny British authors my thing? If you have any recommendations of novels you’d think I’d like based on this, please let me know! Biking outside. I escaped the worst of winter while I was in Bath. I returned to temps in the 50s and 60s. I enjoyed the first outdoor bike ride of the season on March 10. It was rather windy (of course!) but I managed. The first outdoor ride of the year always reminds me of learning to ride bike and how much I enjoyed riding up and down, up and down, my gravel driveway in my youth. I jotted down some memories so maybe an essay or prose poem will emerge. I missed this girl so much when I was gone! I’m home! I can’t emphasize this enough. There’s something special about returning home after an extended absence. While I should be thankful every day for my home, husband and dog, in truth the reality of routine sometimes makes me overlook these blessings. 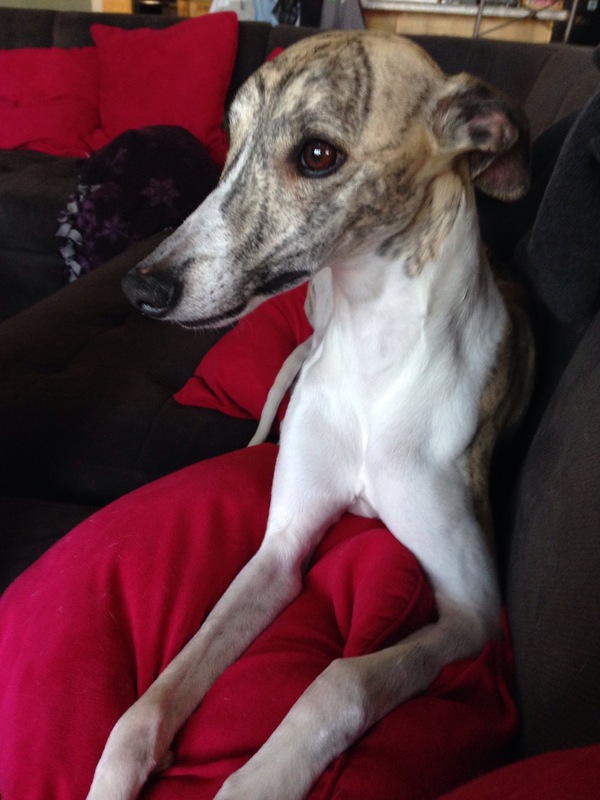 But now I can sit on the couch with Nina curled up on my legs and truly appreciate the gift of home and family. Being away puts a new perspective on things. I am just so, so happy that I had a safe trip and that everyone at home stayed safe while I was away. Hi Rachael! How are you? So sorry I haven’t stopped by in AGES! I hope you’re well! I’m glad you had a nice visit to Bath! I’ve never been myself but from what I’ve heard it sounds like a lovely place to visit!